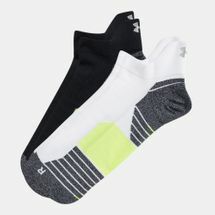 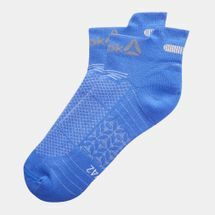 Colourful, knitted, knee high or ankle length, our sports socks for men not only bring comfort but also add a layer of cushioning which is important for everyone from the casual jogger to the professional athlete. 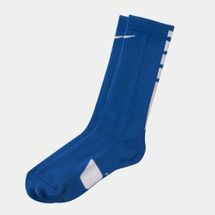 Our stores across UAE offer a wide range of sports socks for football, basketball, athletics and outdoors — bringing a snug fit to your precious cleats, sneakers, low-tops and kicks. 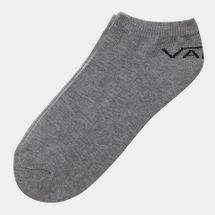 Browse the latest range of men’s socks and shop online with us today. 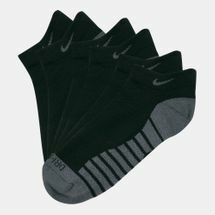 From men’s compression socks to men’s sports socks, the Sun & Sand Sports online store has just about everything to keep your feet happy. 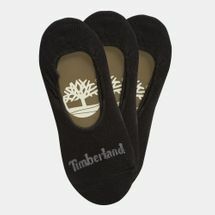 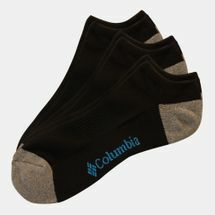 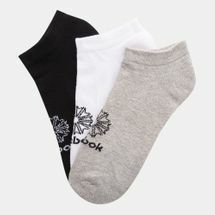 Earlier known as “leggings”, men’s socks were designed to protect the feet. 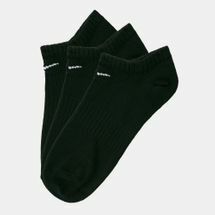 The first real knit sock dates back to ancient Egypt. 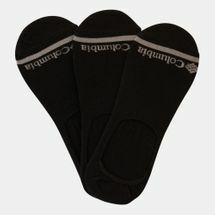 The garment got its real name only in the Middle Ages, when the trousers became lower and more fitted. 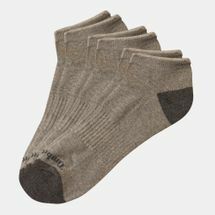 From fine silk to wool stockings, the fabric of the garment that was meant to protect the feet proved too coarse for the ankles. 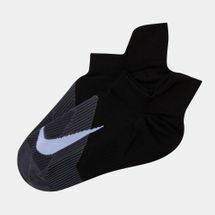 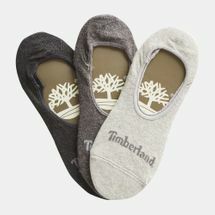 This is when the fabric went through a major transformation to provide exceptional cushioning and support. 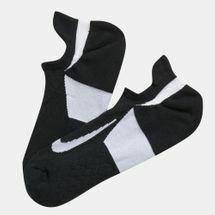 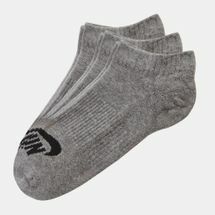 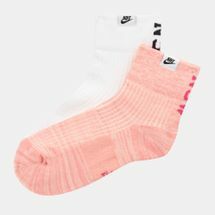 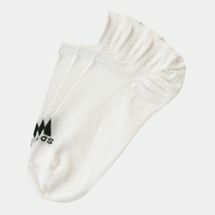 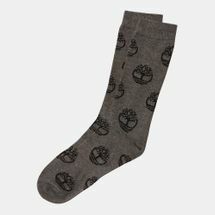 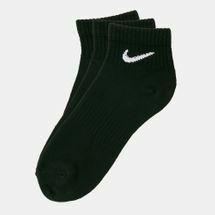 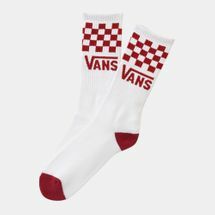 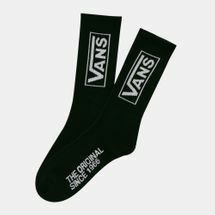 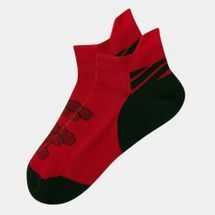 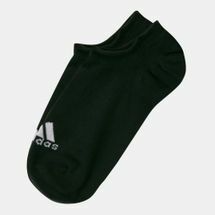 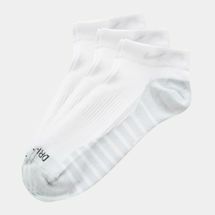 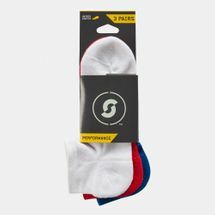 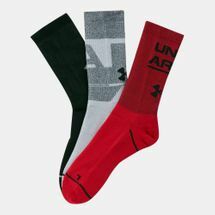 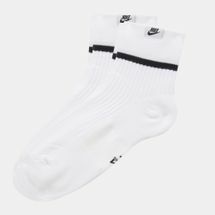 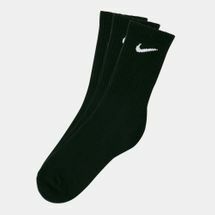 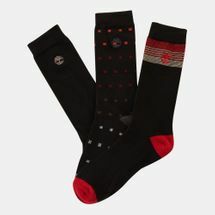 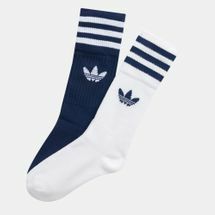 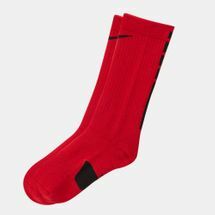 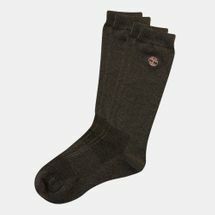 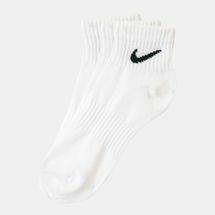 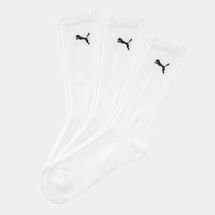 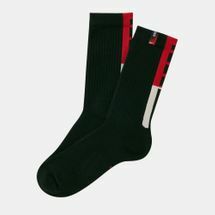 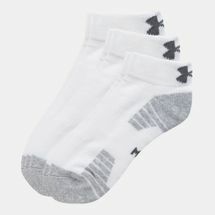 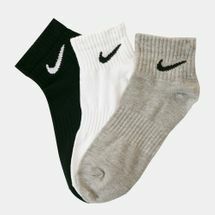 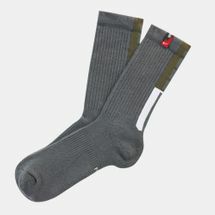 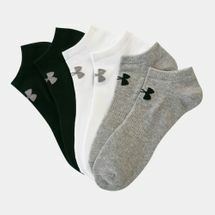 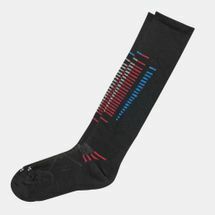 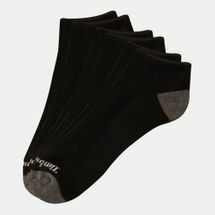 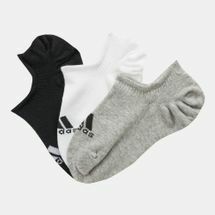 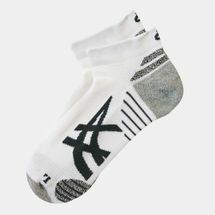 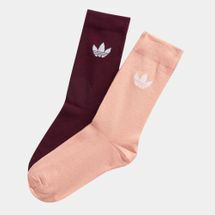 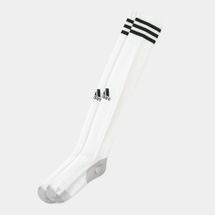 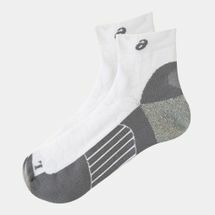 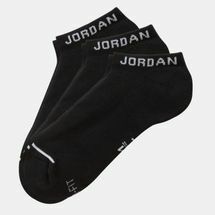 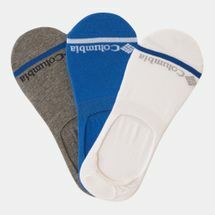 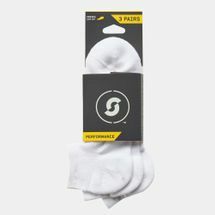 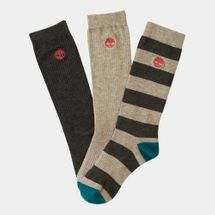 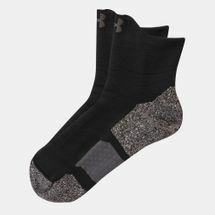 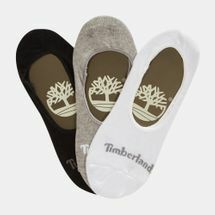 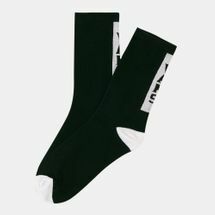 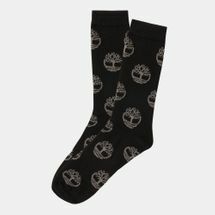 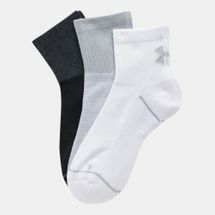 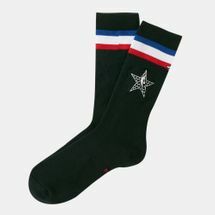 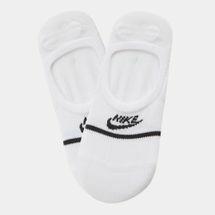 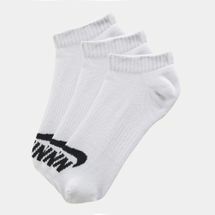 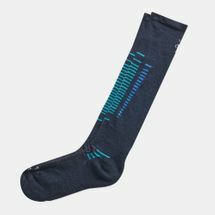 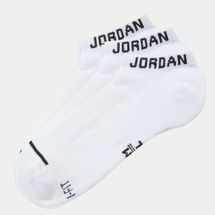 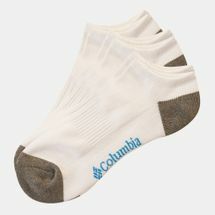 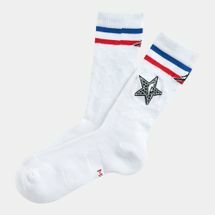 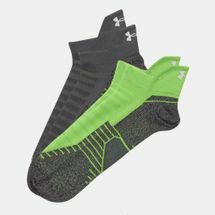 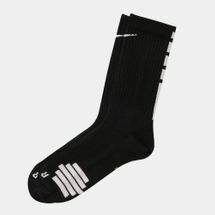 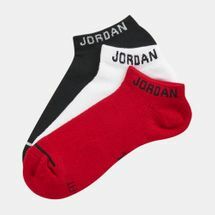 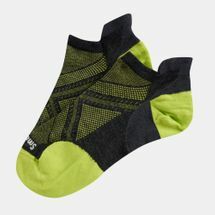 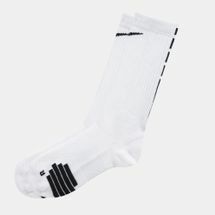 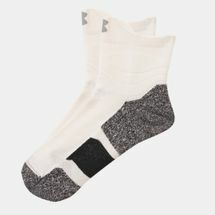 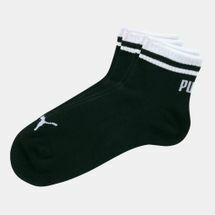 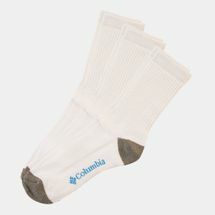 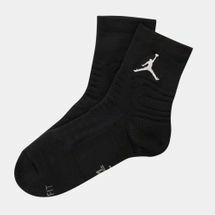 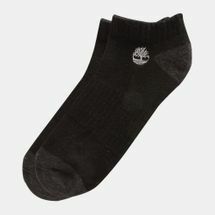 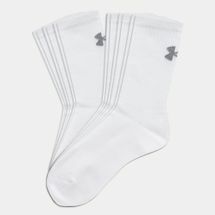 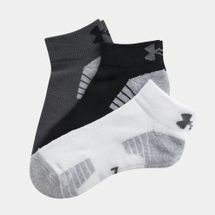 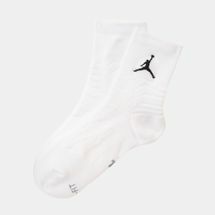 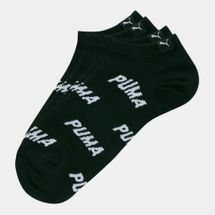 At the online store we’ve got a range of men’s socks online to help you pick out your sporty garments at the click of a button. 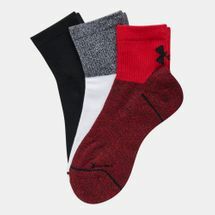 Be it knee-high for outdoor sports and recreational activities, or ankle-length for everyday wear, our collection of men’s garments bring the swankiest range of socks to funk up your sporty style. 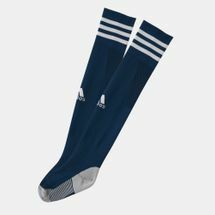 For the diehard soccer fans, we keep updating our range to stay on par with the biggest soccer clubs in the world and bring you performance-enhancing men’s football socks to keep you ahead of the league. 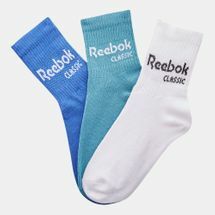 The best part about our range is that it connects you with your love for sports by providing you with a catalogue of garments to choose from. 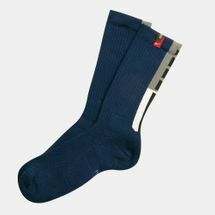 A standardised size guide further enhances your selection so that you pick what’s best for you. 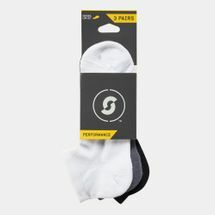 We prioritise your selection by supporting you with other sporty garments to fit your style and elevate your performance. 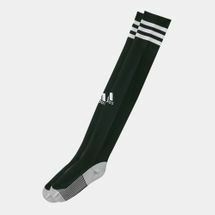 From Manchester United to FCB Barcelona, Real Madrid to Arsenal FC, daily fitness routines to outdoor performance, we’ve got just the range to keep you on-the-go. 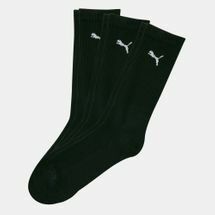 So start shopping online with us and have your order delivered straight to your doorstep in Dubai, Abu Dhabi or anywhere else in UAE. 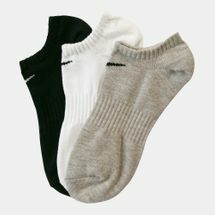 Sign up to the official Sun & Sand Sports newsletter today to get in touch with your sporty side.